It wasn’t too long ago Jarrett Jack played crunch time minutes for a very good Golden State Warriors team. Overall, his line of 12.8 ppg and 5.6 assists was good enough for Jack to earn a 3rd place finish in sixth man of the year voting and ultimately a 4 year, $25 million contract to play for the Cleveland Cavaliers. That is when things started to go downhill. The signing made sense in a nutshell. On the Warriors, Jack played point guard in crunch time, allowing a young Steph Curry to do damage as a shooter and scorer without having to worry about distributing. 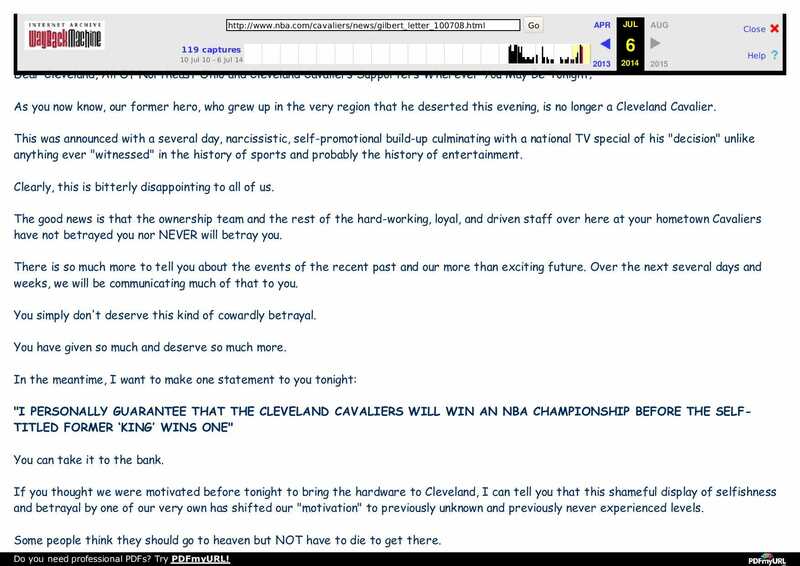 Cleveland had a similarly skilled franchise point guard in Kyrie Irving, and were anxious to do anything they could to accelerate his learning curve to deliver on owner Dan Gilbert’s ill-advised Comic Sans proclamation. So to get Jack they overpaid, as poorly managed and desperate teams often do. Jack was nothing short of abysmal. He was a regular brick layer, shooting only 41% from the field (down from 45.2% in GS) and 34% from 3 (down from 40.4%). His counting stats also struggled, as he tallied 3.4 less points and 1.5 less assists a night while residing in Cleveland. He was traded to Brookyln during the offseason and played slightly better, but Jack was downright sloppy with the ball, turning it over 2.4 times in only 28.0 minutes. This is who the Brooklyn Nets have handed the reigns of the team to. Gone is former franchise player Deron Williams, making Jack the starting point guard by default. They don’t even have a backup plan, as the reserves are an unproven question mark in Shane Larkin or a proven NBA non-factor in Donald Sloan. 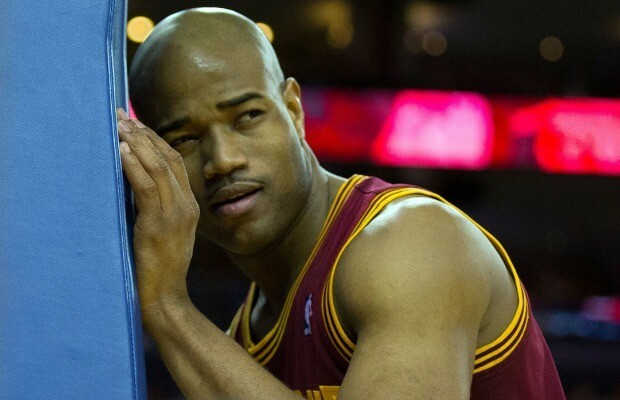 For better or worse, the Nets season rides with Jarrett Jack. So, quite simply, if Jarrett Jack is a better than league average point guard this season the Nets could complete for a playoff spot. A healthy Brook Lopez, Thaddeus Young and Joe Johnson are a talented enough frontcourt to compete for a spot in the perpetually weak East, but Jack and Bojan Bogdanovic should challenge the 76ers for the bottom rung of the NBA backcourt totem pole. Maybe Jack recaptures that magic from 2012-13, or even 2011-12, when he had a nice season piloting the then Charlotte Hornets. Maybe he scores 16 points, drops 6 dimes, and the Nets hover around .500. Maybe they grab the 8th seed and earn the honor of getting swept by the Cavs. But in all likelihood, this is a lost season for the Brooklyn Nets, with no prospect of things turning around any time soon.